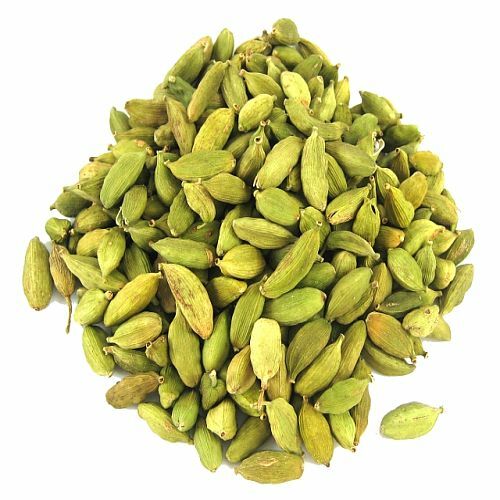 We are a distinguished Exporter and Supplier of Green Cardamom. 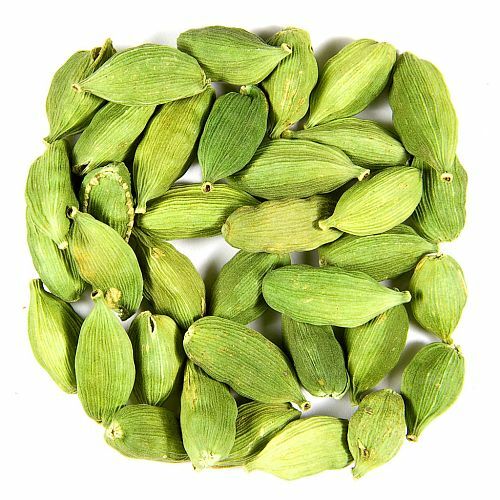 These Green Cardamoms are organic in nature, and are procured from trusted sources. Our range of Green Cardamom is known for its freshness, pleasant aroma, and medical benefits. We offer Green Cardamom in quality packaging at competitive prices in the market.